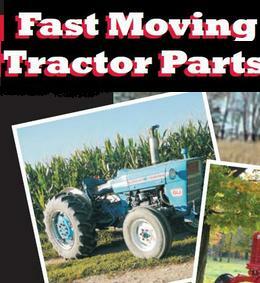 Tractor Parts Shipped Daily to Prince Edward Island. Prince Edward IslandFarms: Call 1-877-668-7278 or purchase online. Your order will be shipped to you. Prince Edward Island’s nearest warehouse is Grandby, Quebec. PEI Customers. 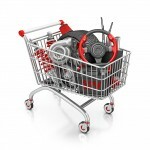 Locate The Part Numbers on the Shopping Cart and place your order. PEI | Prince Edward Island has approximately six hundred and eight one (681) farms, as determined by the latest Canada Post census. All segments of these farming operations will have agriculture equipment, and will be needing tractor parts. Variety Marketers Inc .supplies aftermarket parts for most models of equipment for tractors, combines, mixers, headers, corn/bean/multi crop/rice heads, forage harvesters, windrowers, mowers, skid steer loaders and other equipment. Tractor Parts PEI | Prince Edward Island can supply quality replacement parts for Allis Chalmers, Case IH, Cockshutt, International, Farmall, David Brown, Bush Hog, Deutz, Fiat, Ford, New Holland, JCB, John Deere, Kubota, Leyland, Leyland Nuffield, Long, Massey Ferguson, McCormick, Perkins Engines, Continental Engines, Valtra, Waukesha, White tractor, Oliver tractor, Minneapolis Moline tractor, and Zetor.